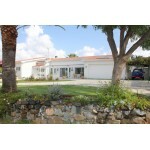 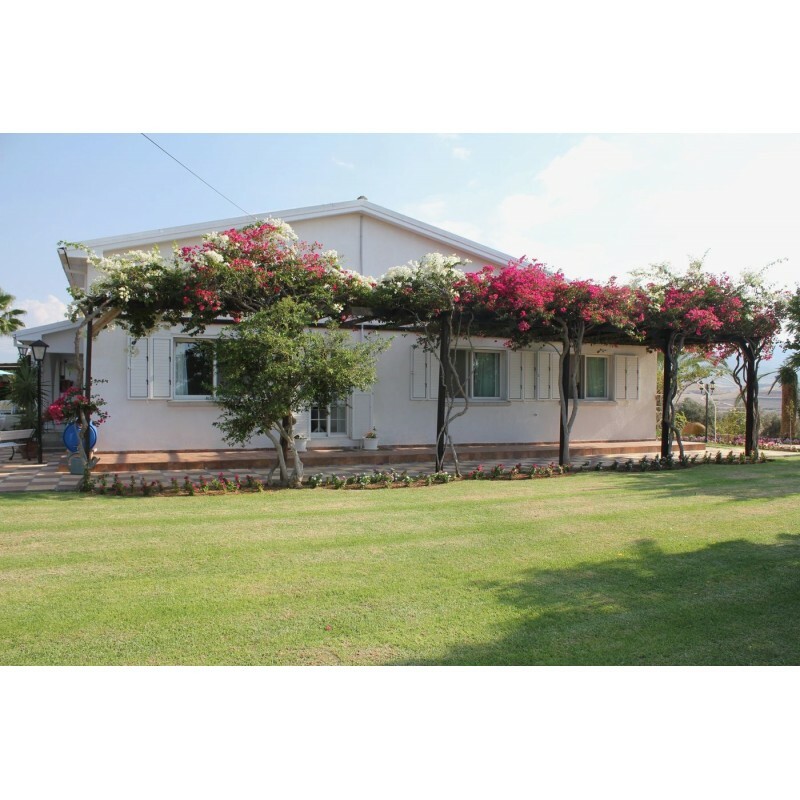 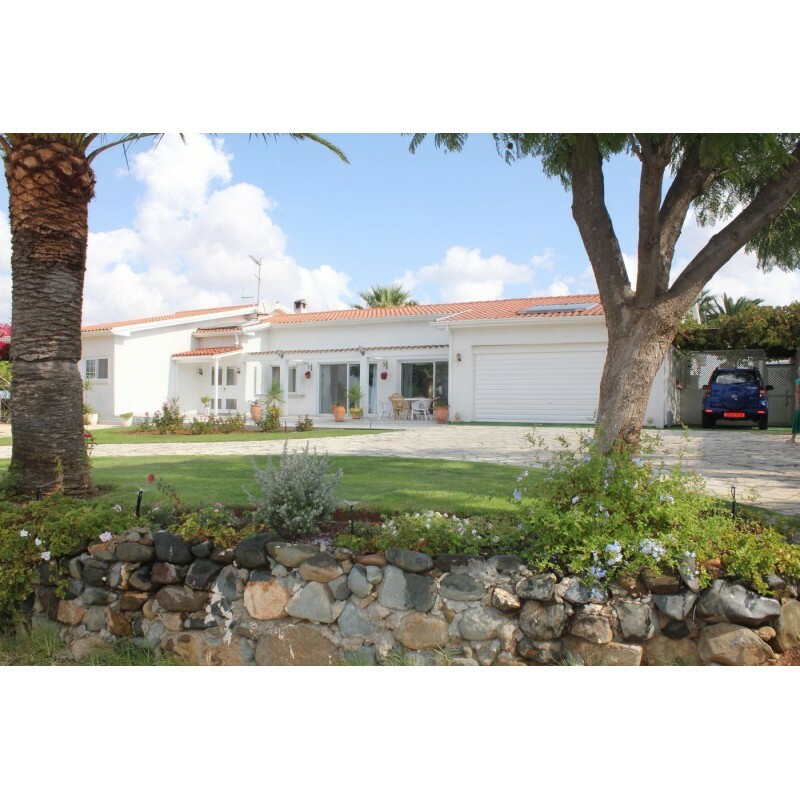 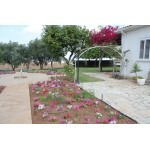 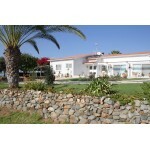 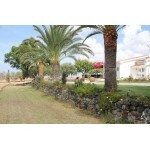 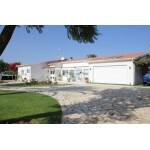 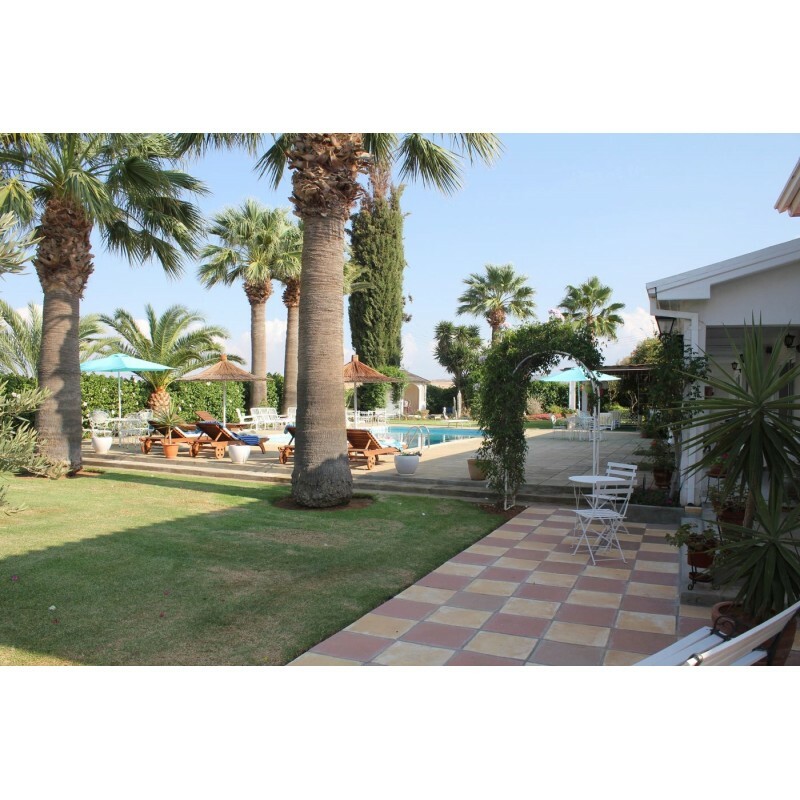 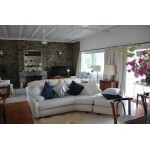 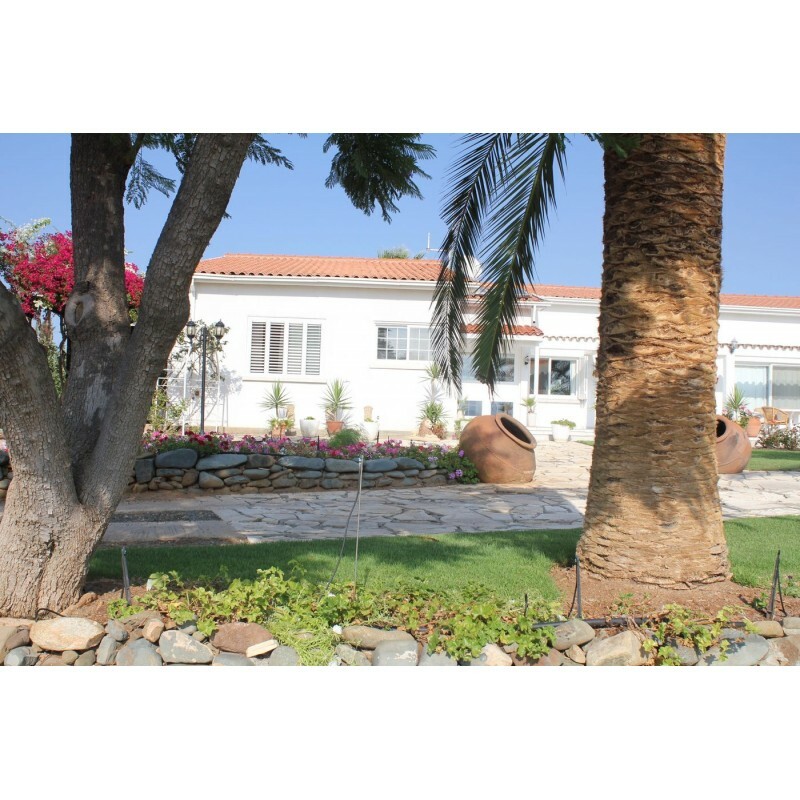 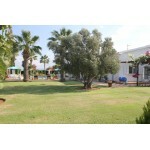 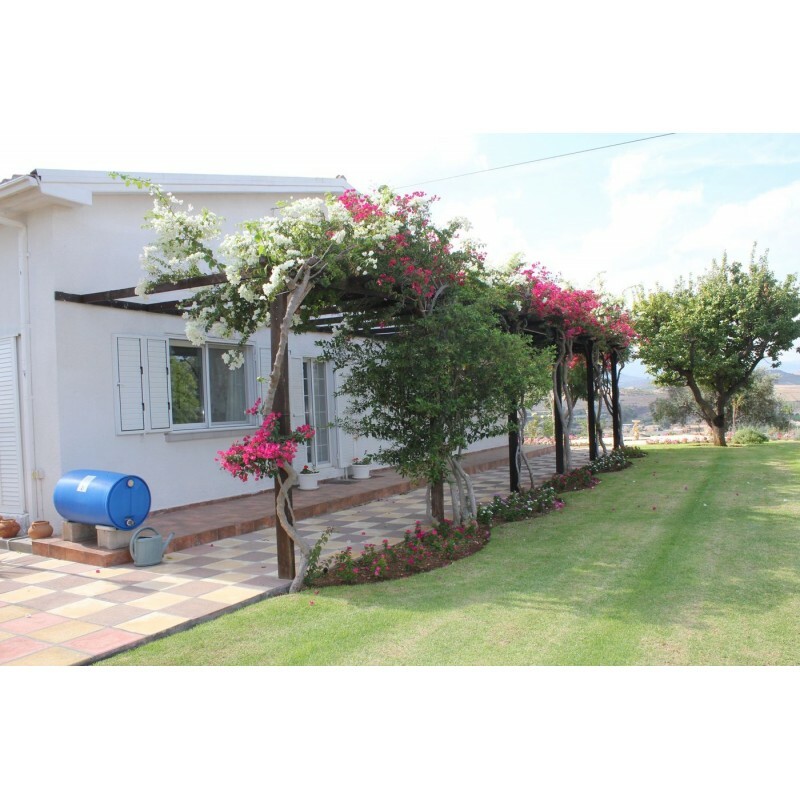 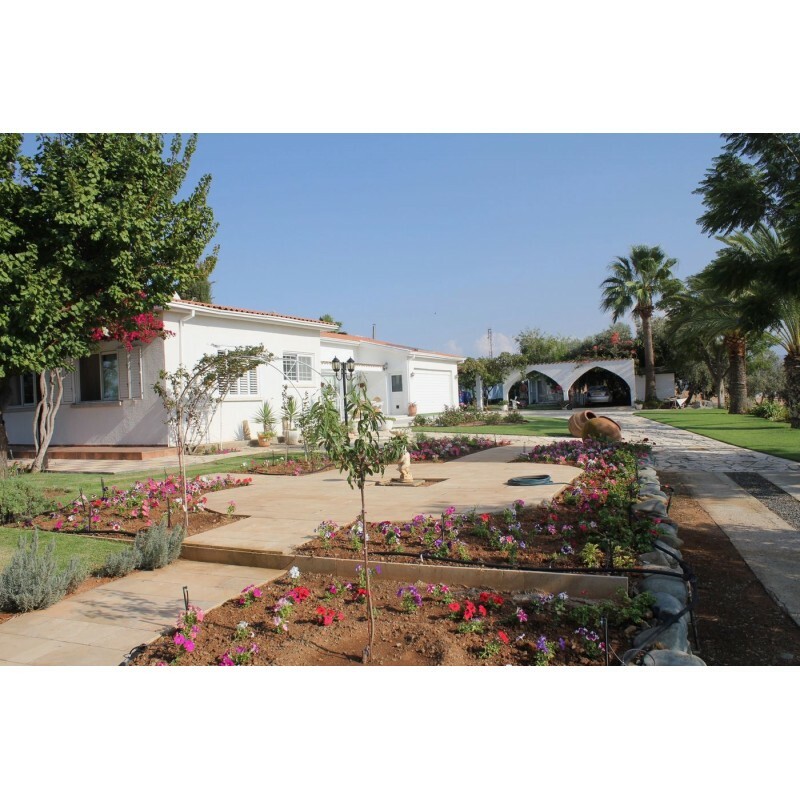 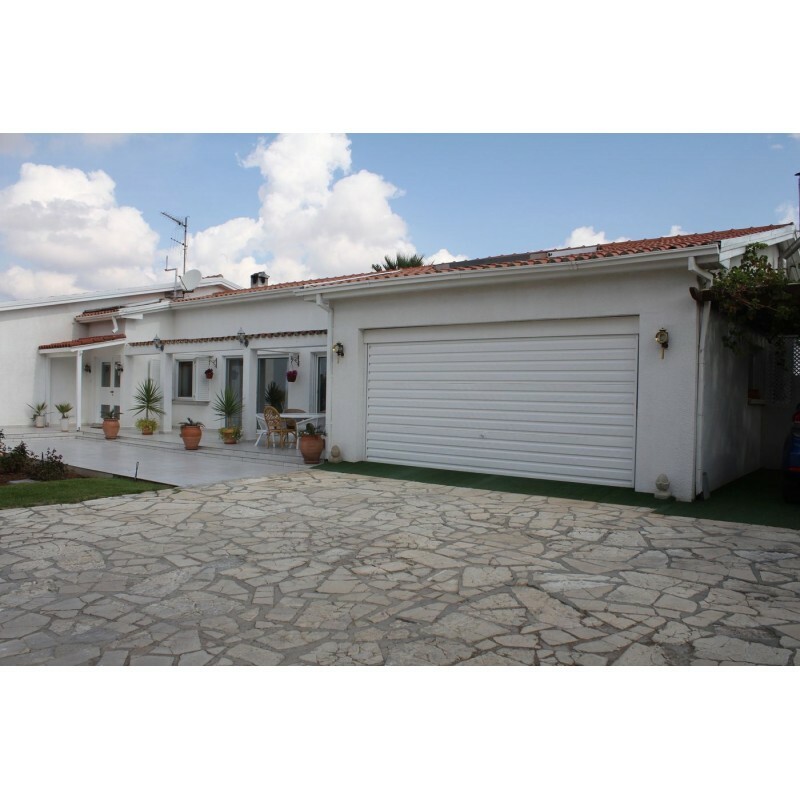 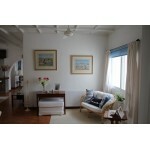 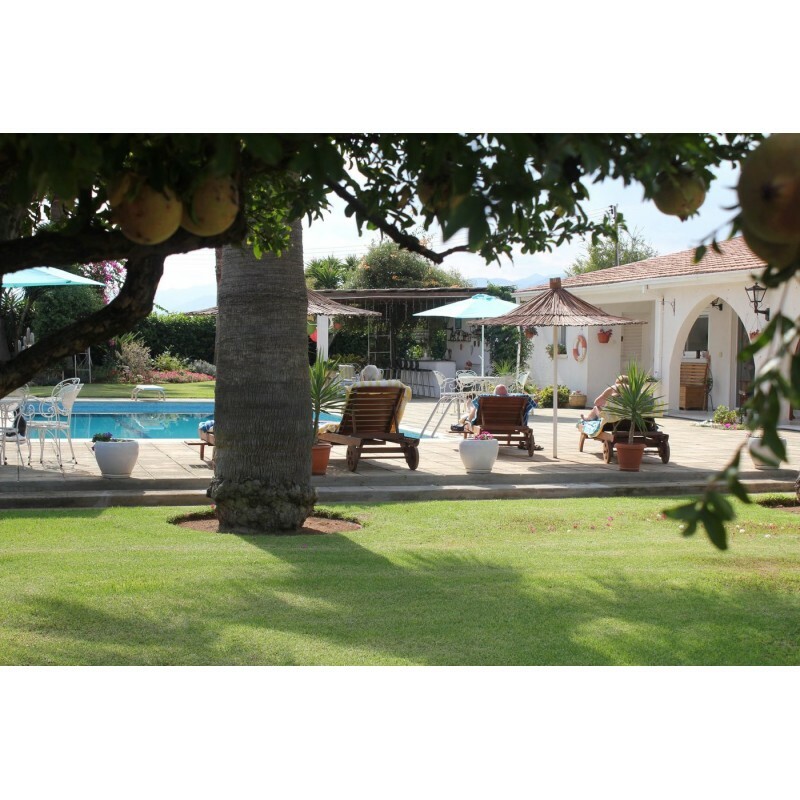 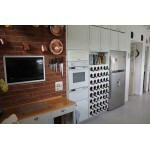 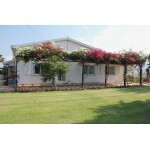 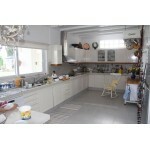 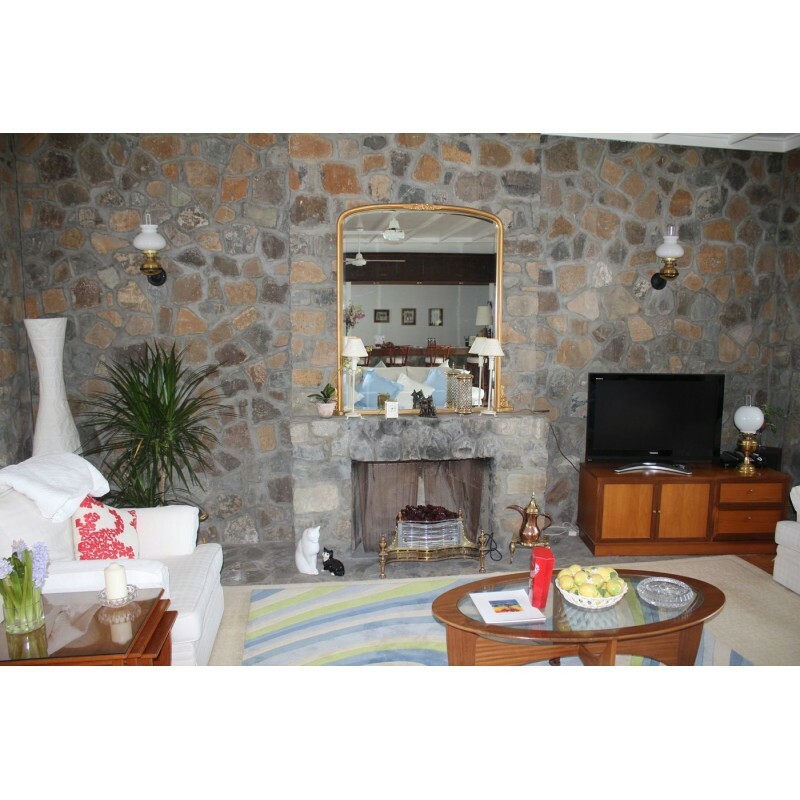 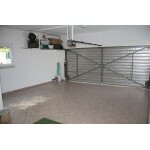 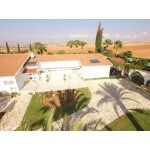 This property is an excellent 3-bedroom house located about 500m from Kato Koutrafas village, Cyprus. 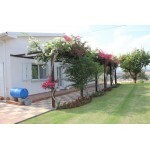 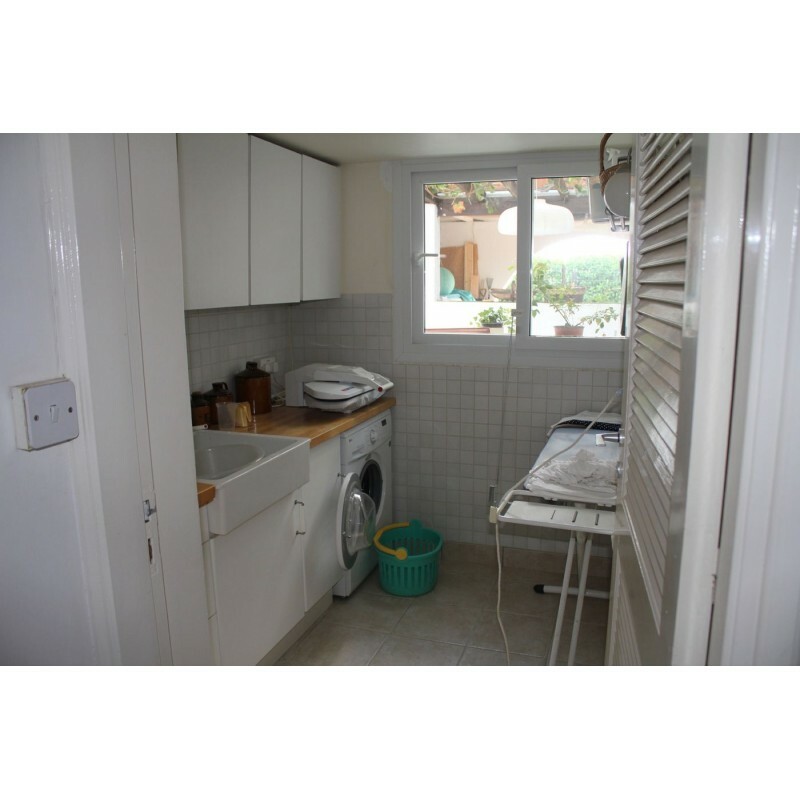 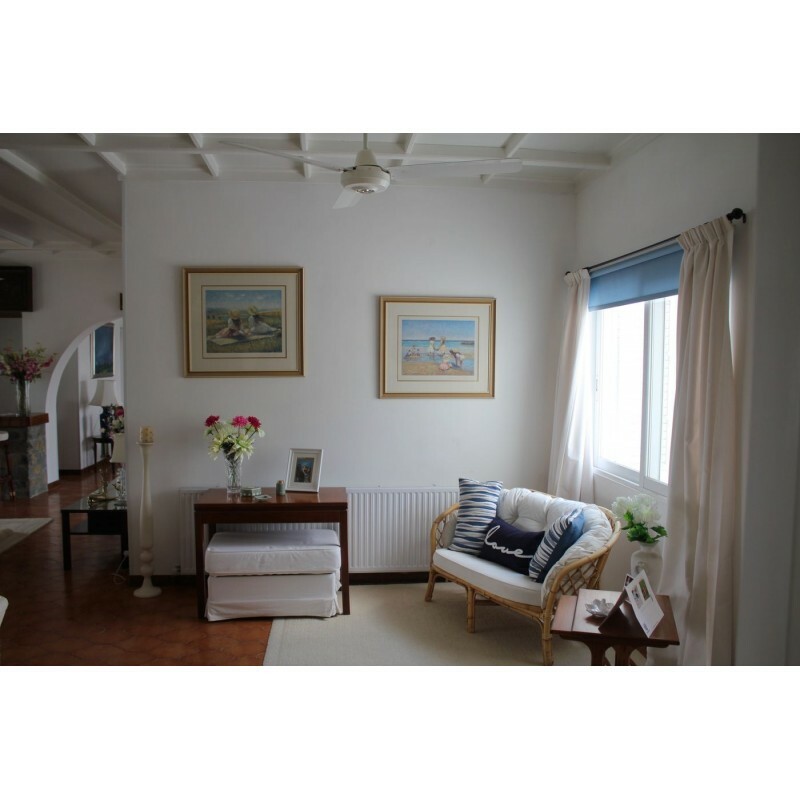 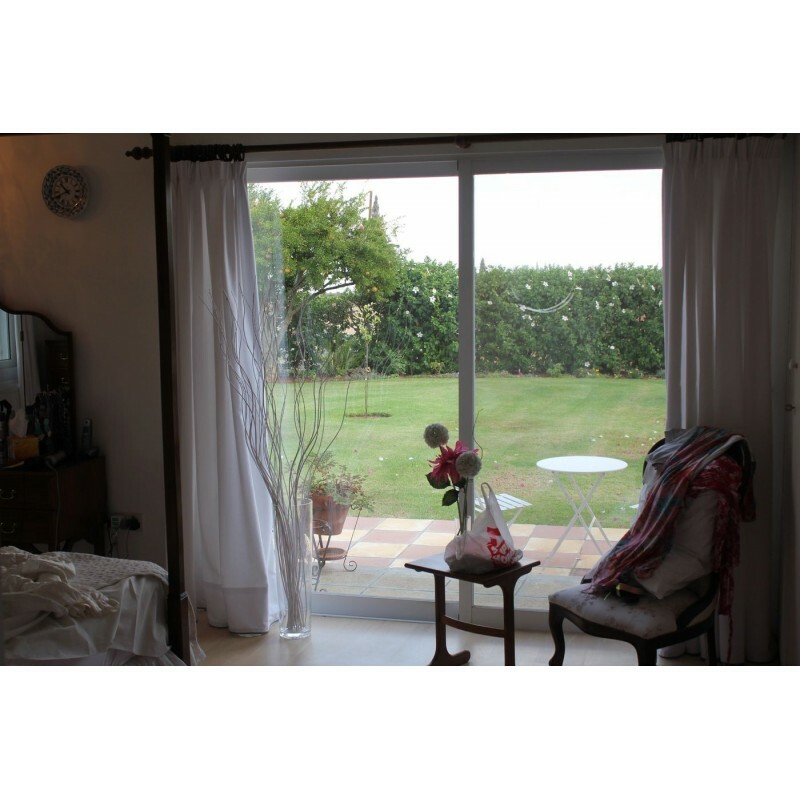 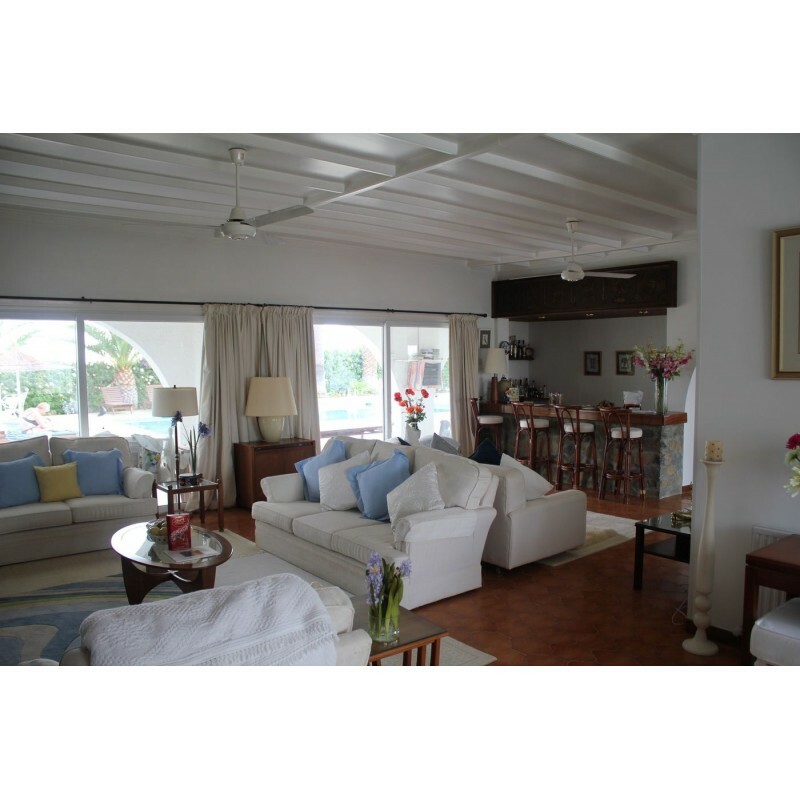 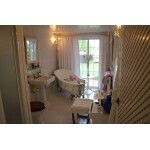 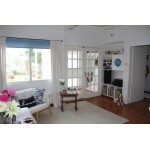 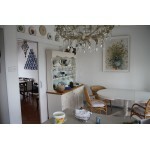 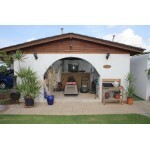 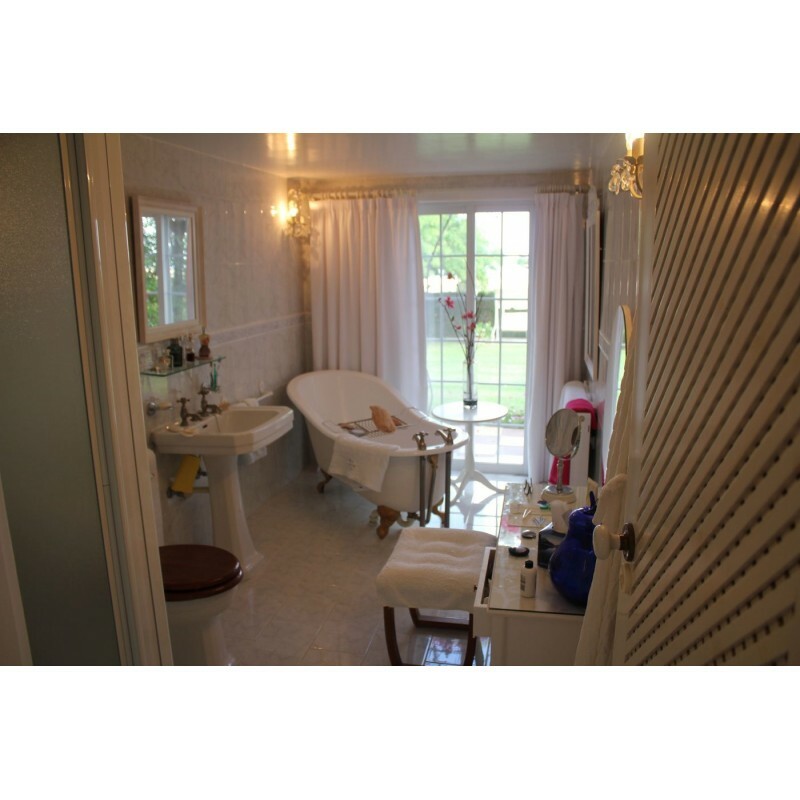 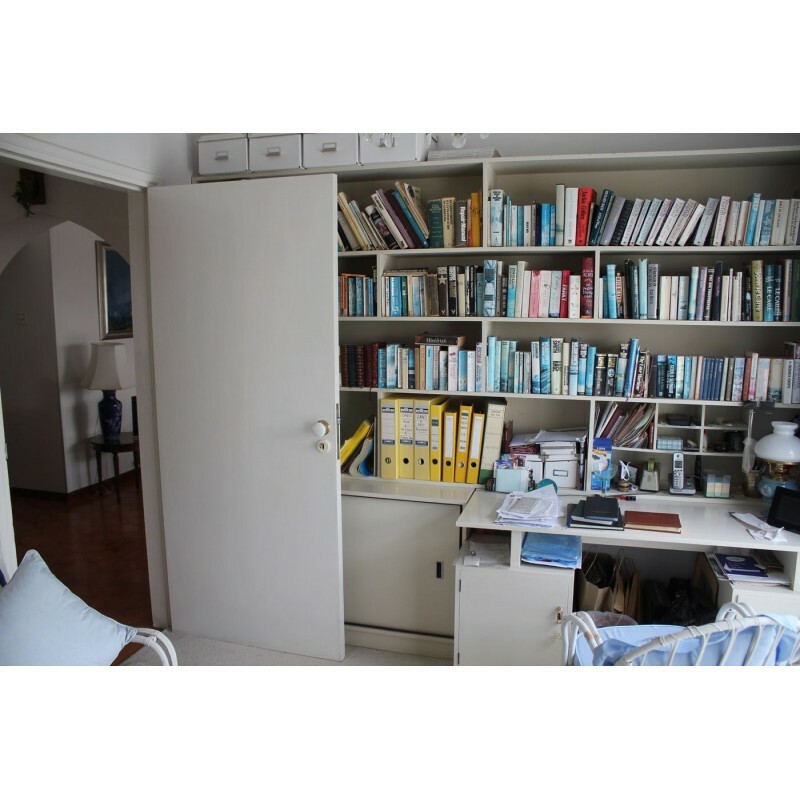 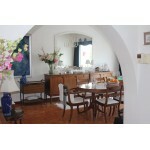 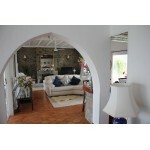 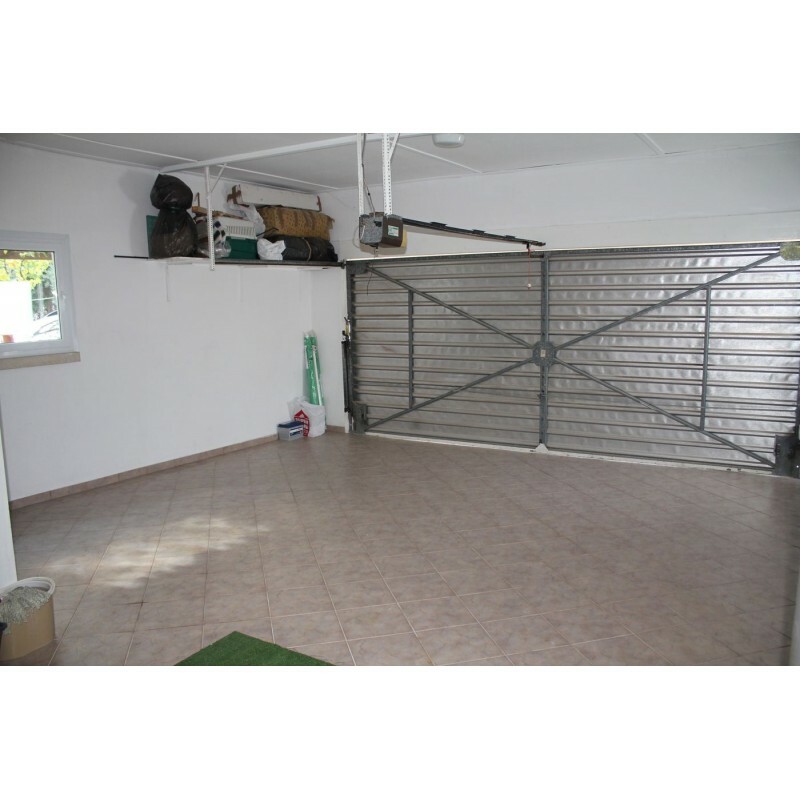 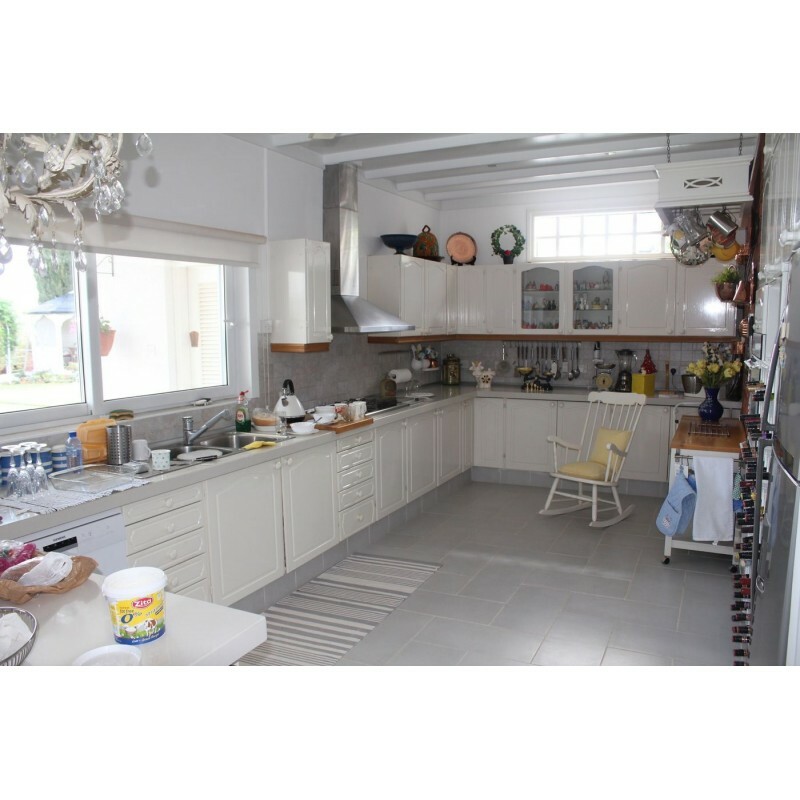 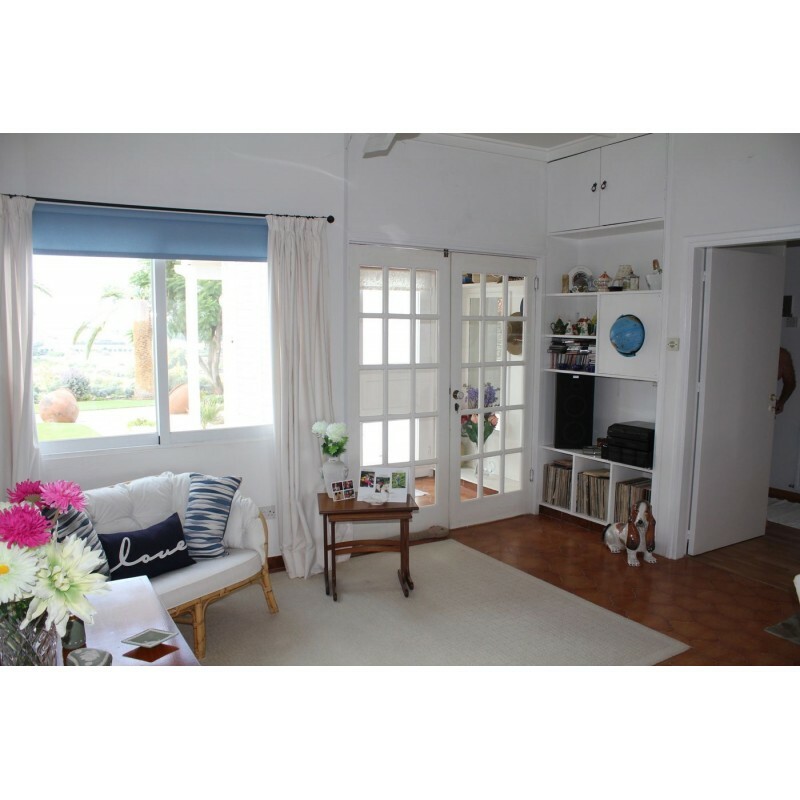 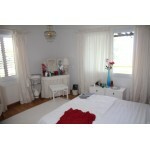 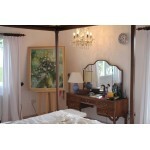 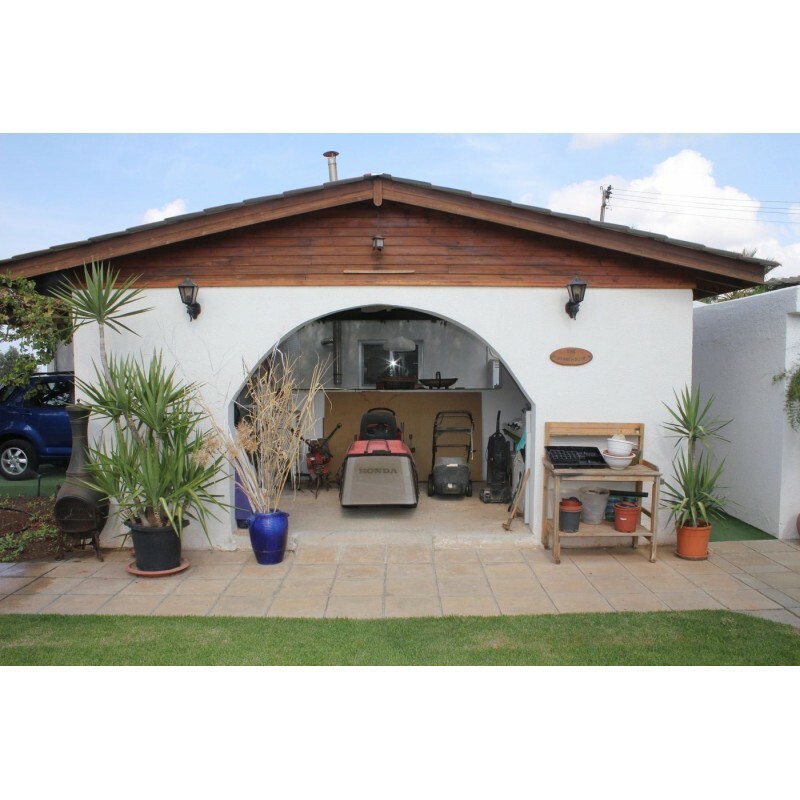 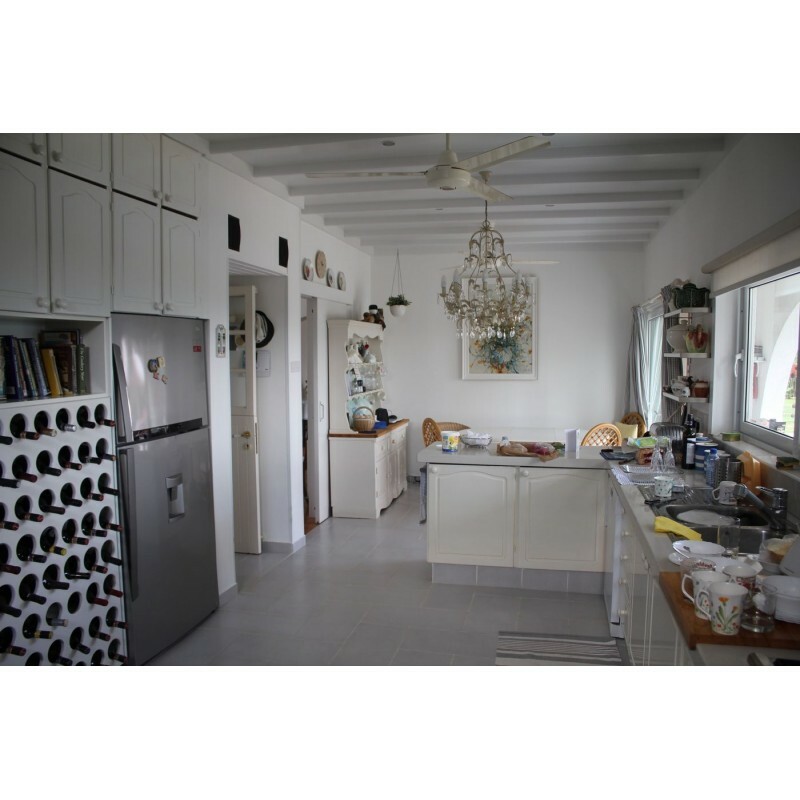 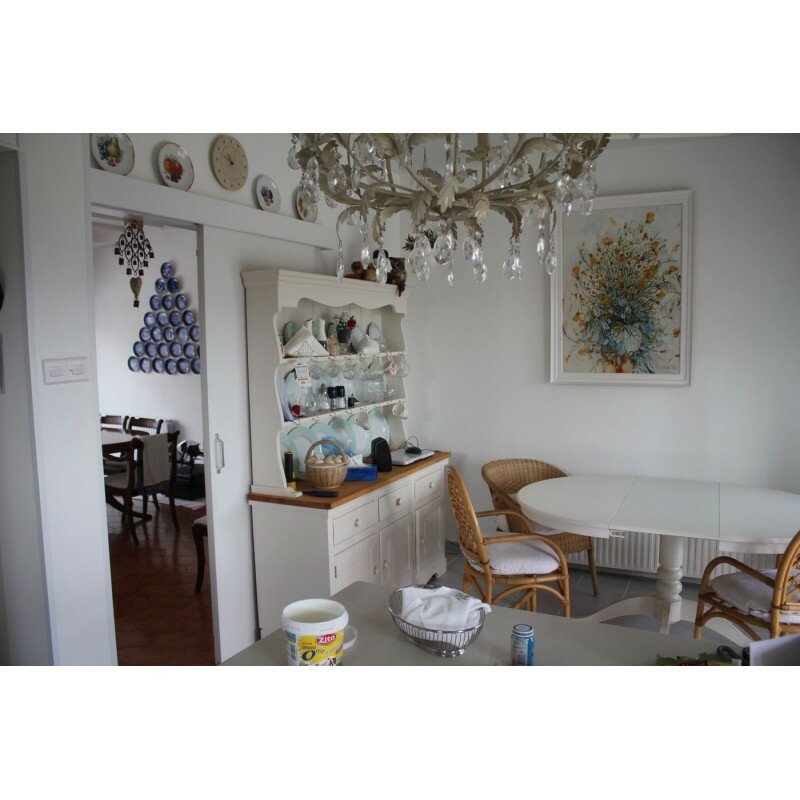 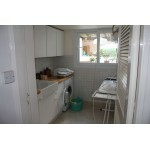 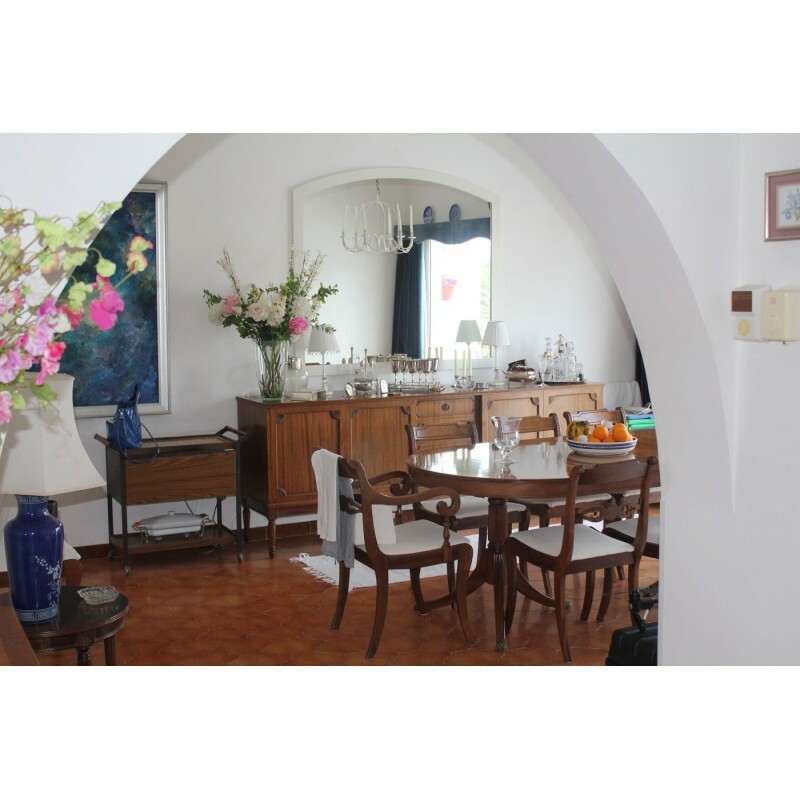 The property is a very well-maintained house which has a total floor size of 250 square metres. 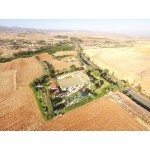 It is built at an elevated point on a plot of land spanning 20,366 square metres. 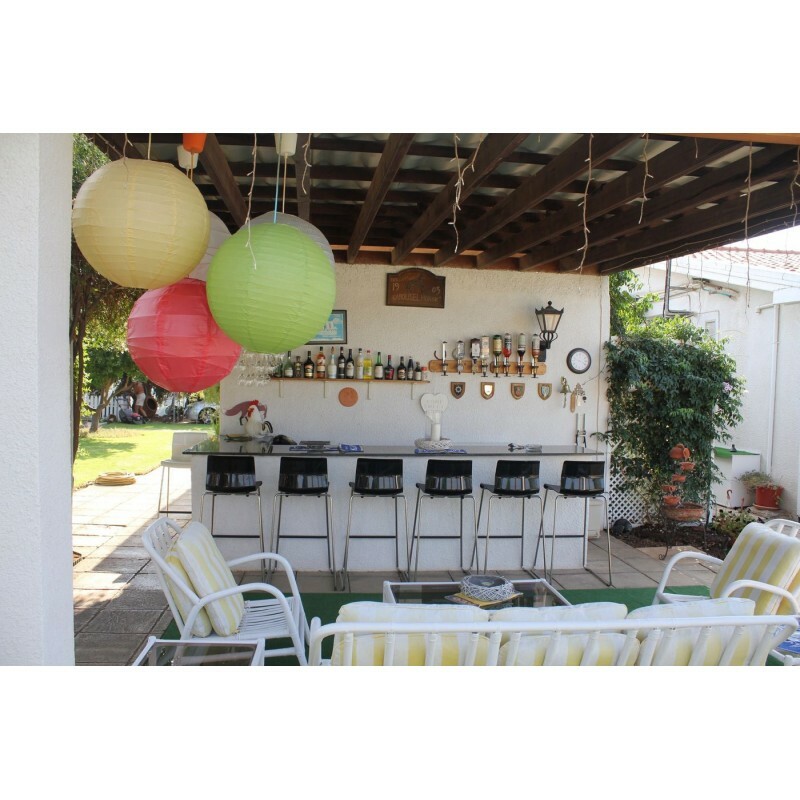 The house consists of a beautiful entrance area which leads to a living room with a fireplace and a bar, the ground floor also has a guest W.C, W.C with bathroom, dining room/breakfast area and a spacious kitchen which includes an island bar. 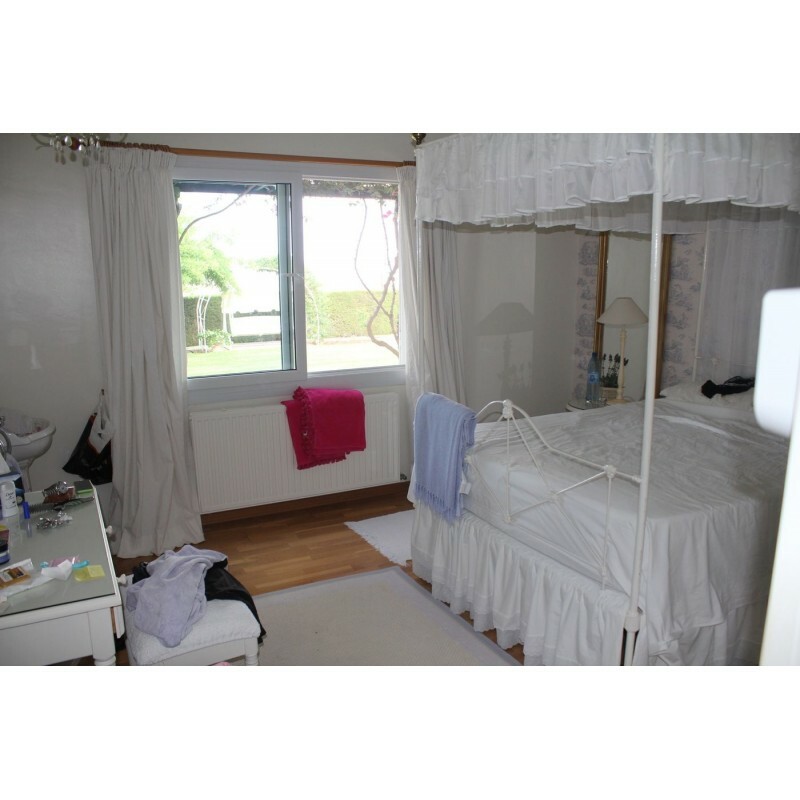 The property also includes an office, 3 bedrooms; the master bedroom having an en-suite, W.C, family bathroom and a laundry room. All of the bedrooms in the property have parquet flooring and shutters. 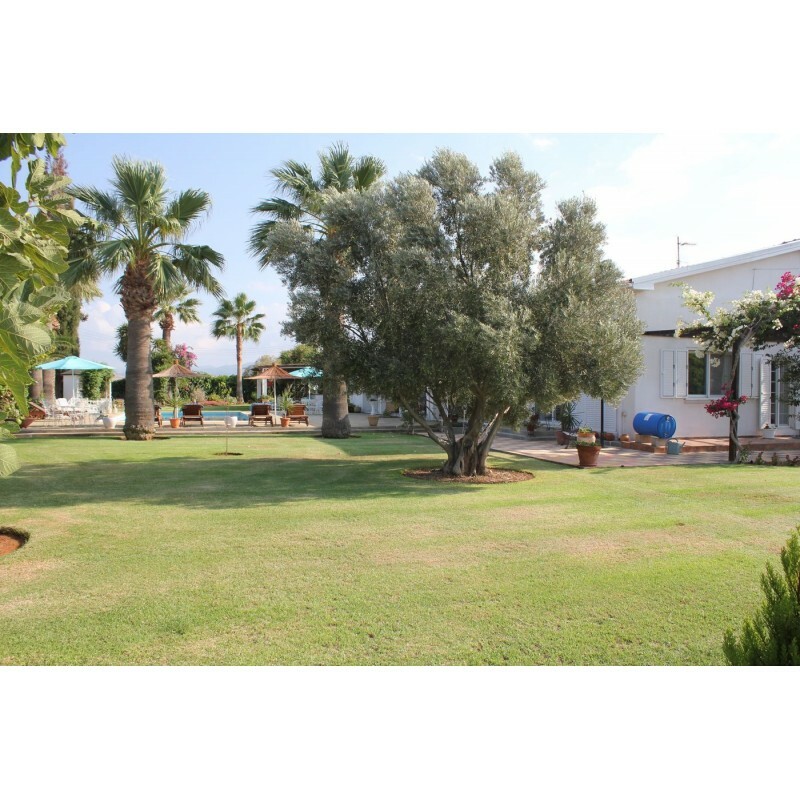 The property also features a yard which contains a large swimming pool, providing a nice area to cool down on hot sunny days. 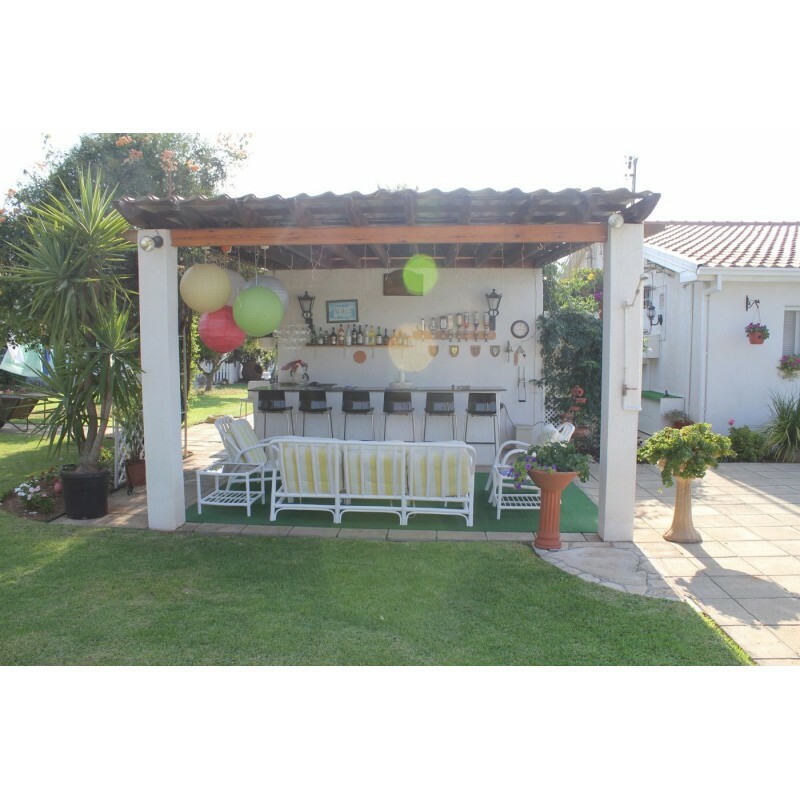 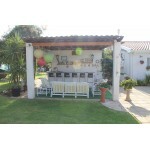 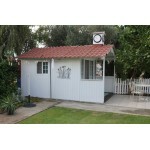 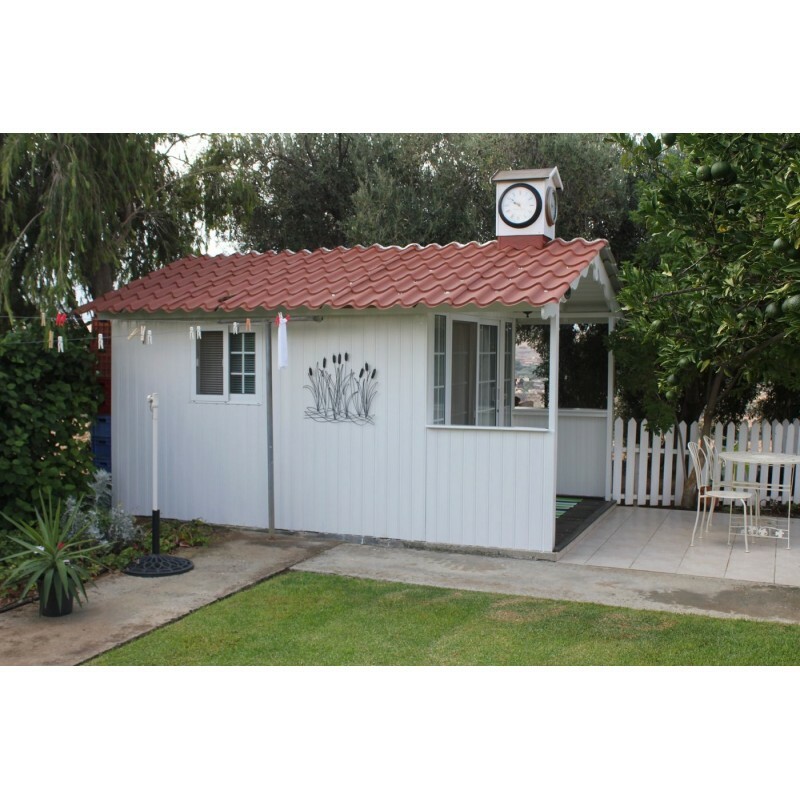 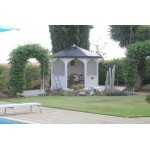 The yard also contains a shower with W.C. and two storage rooms, verandas, bar, boiler room, gazebo and workshop. 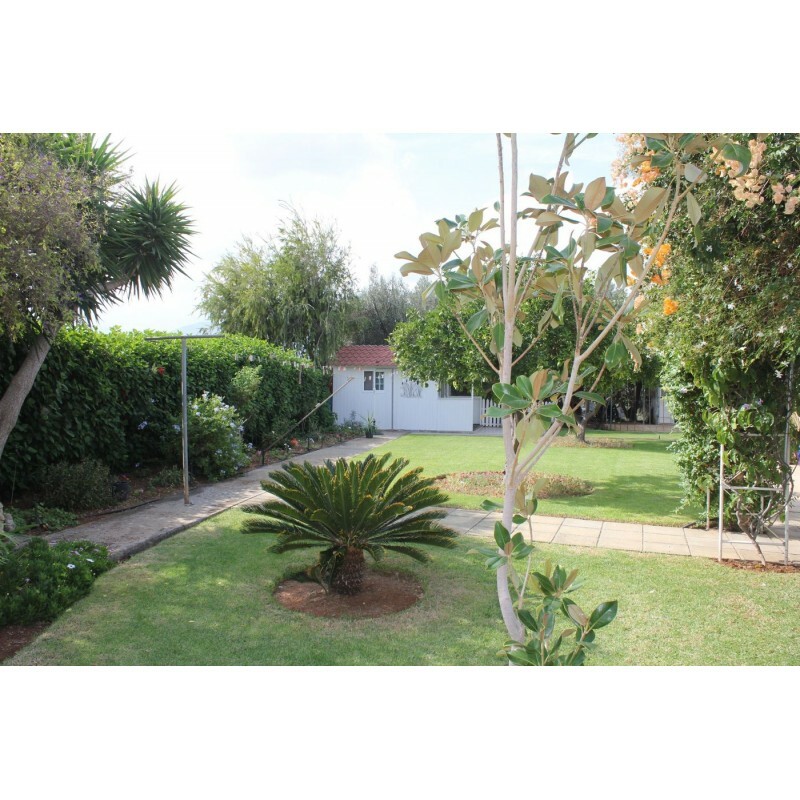 The property also includes a private garden, fenced in and surrounded by mature trees, which provides a wonderful area to relax. 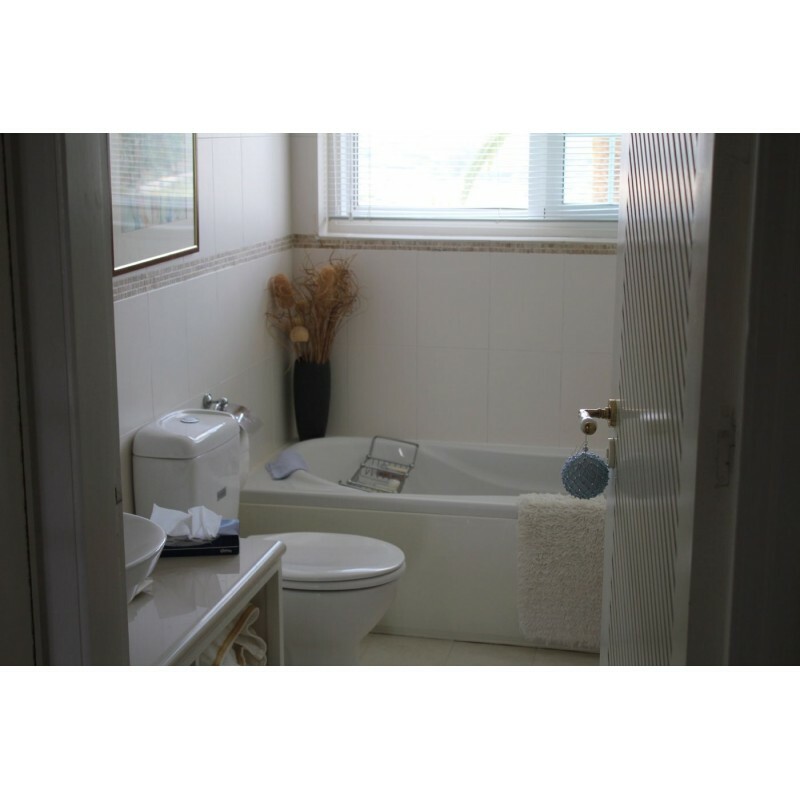 The property also has heating with oil, a water pressure system which provides an unlimited private supply of water and a garage with an electrical door and enough room for 2 cars to park securely. 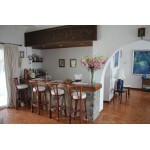 The house provides beautiful views of Morfou Bay from its elevated position. 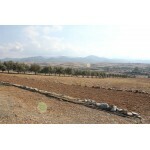 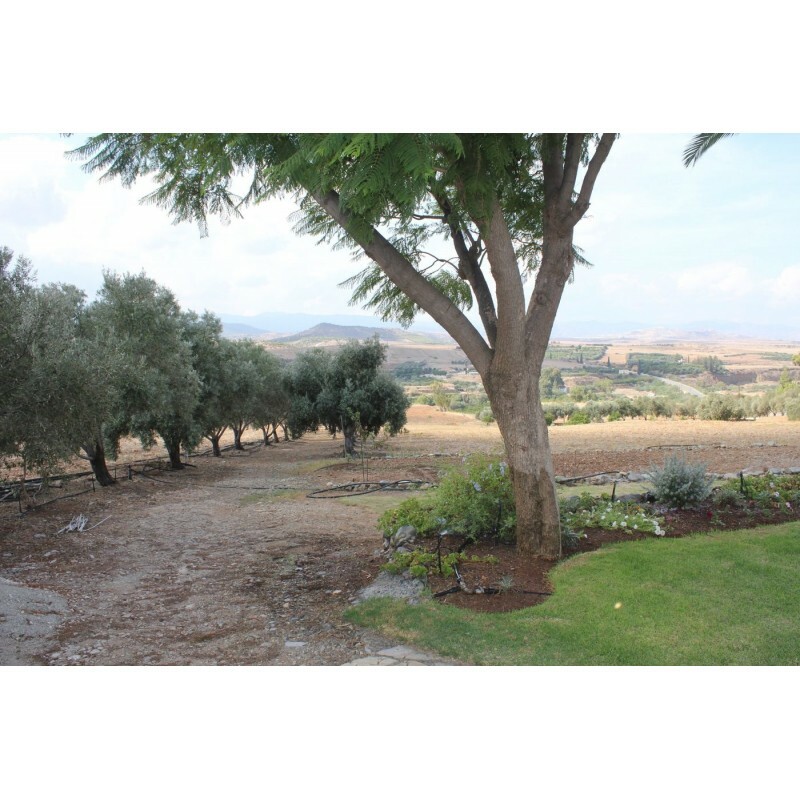 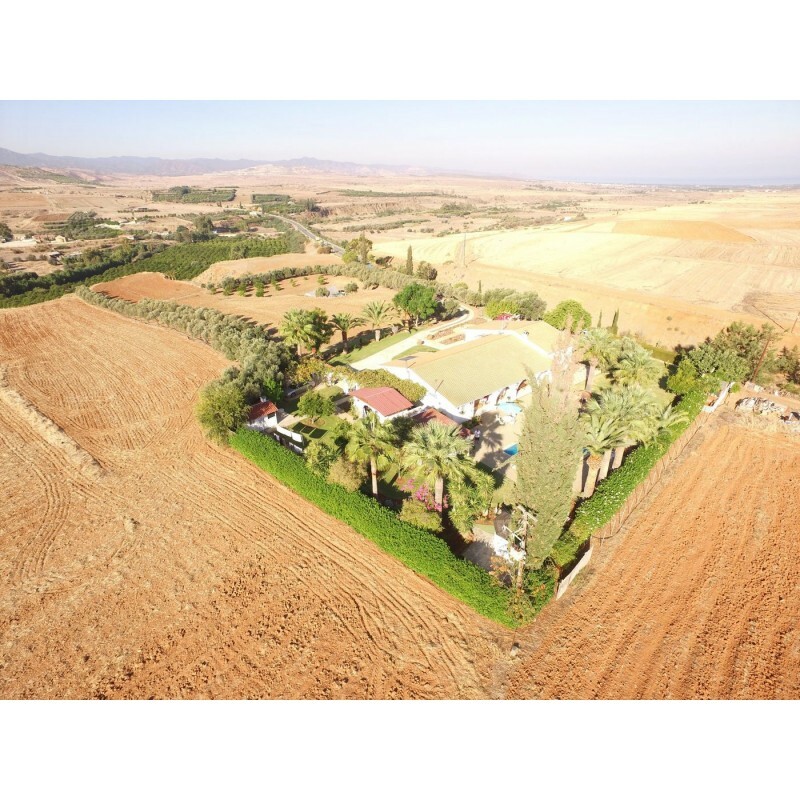 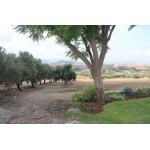 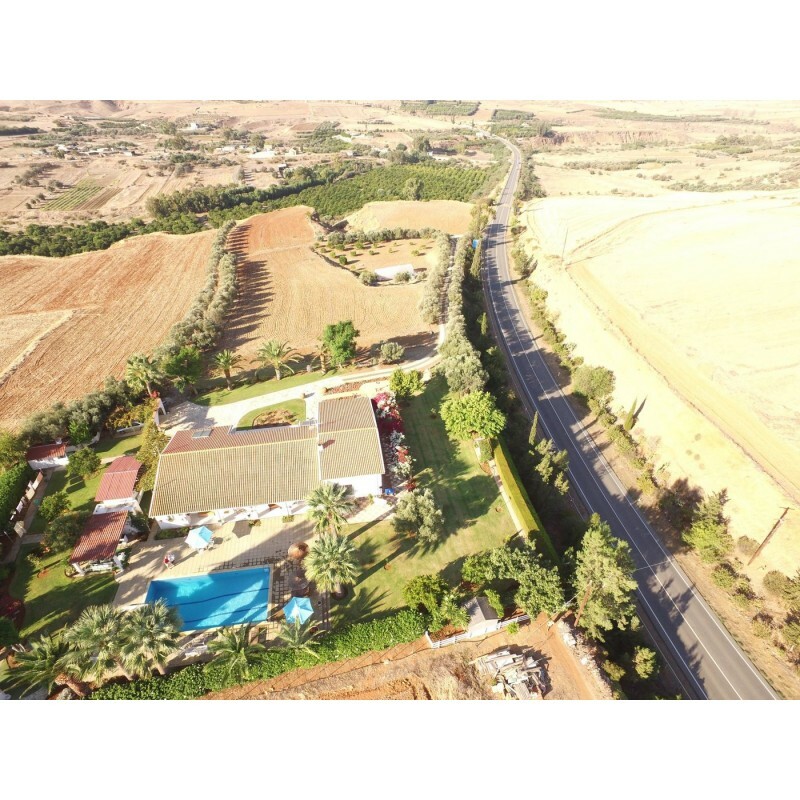 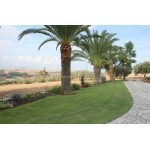 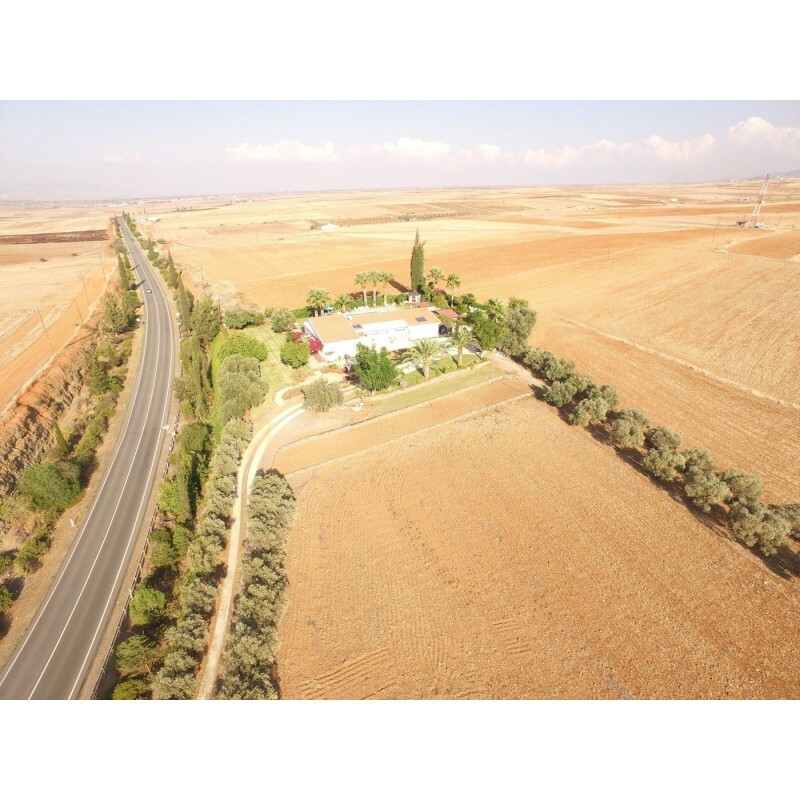 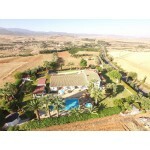 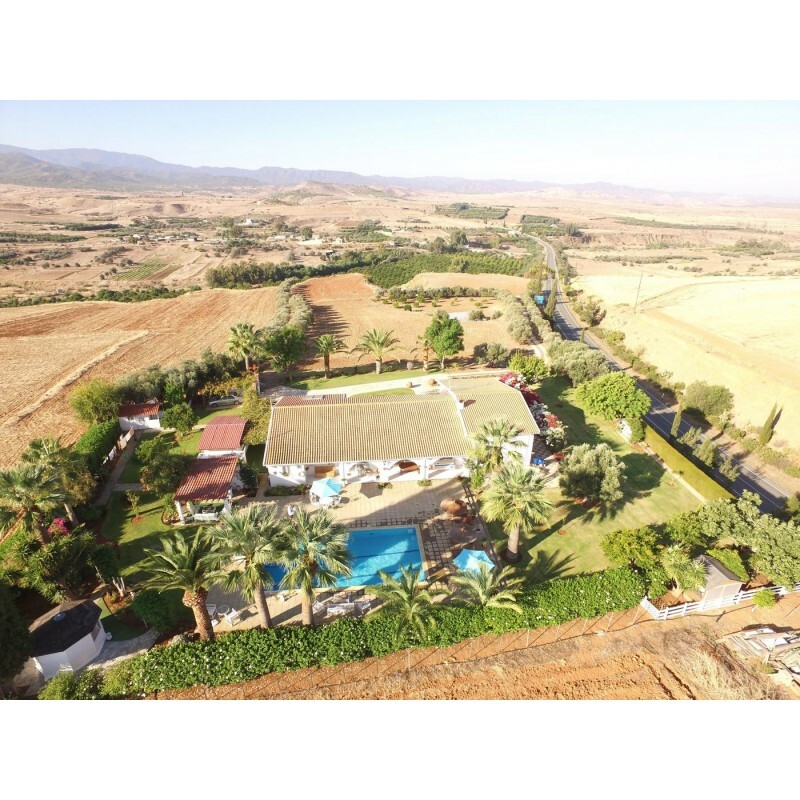 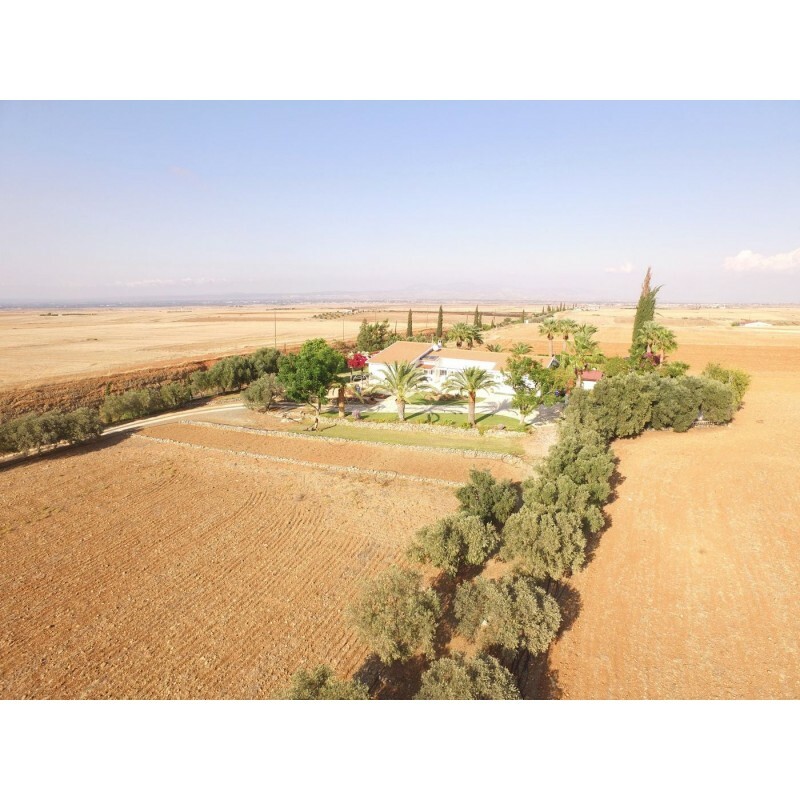 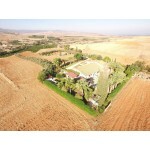 The property also benefits from 140 productive olive trees which are located on the land. 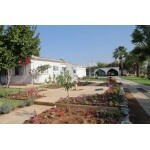 A superb opportunity for those interested in owning property in this superb area within Kato Koutrafas, Cyprus. 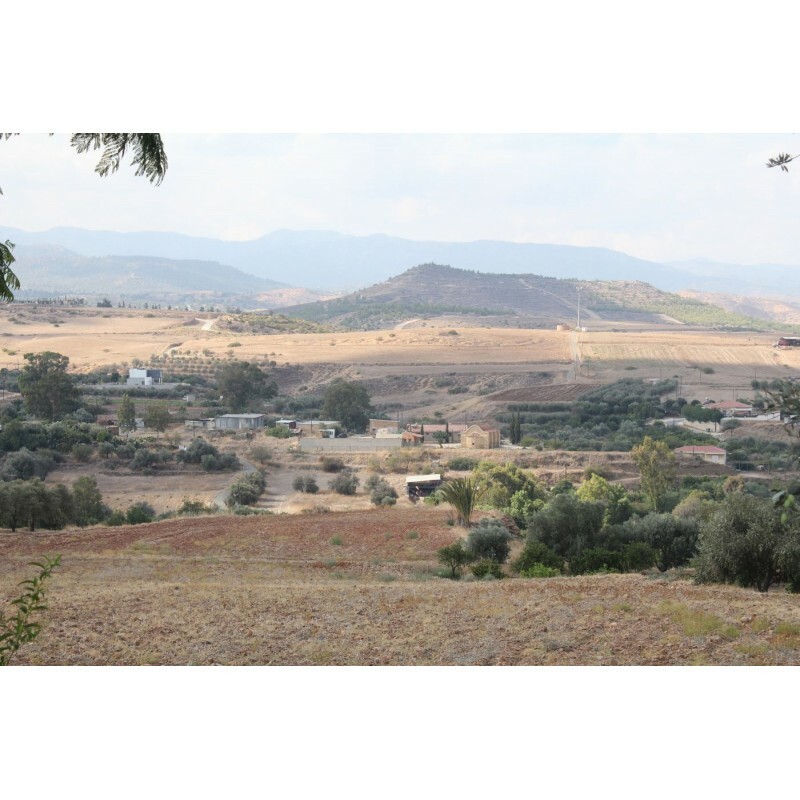 Kato Koutrafas is a small village in the Nicosia District of Cyprus, just off the main road linking Astromeritis and Kakopetria. 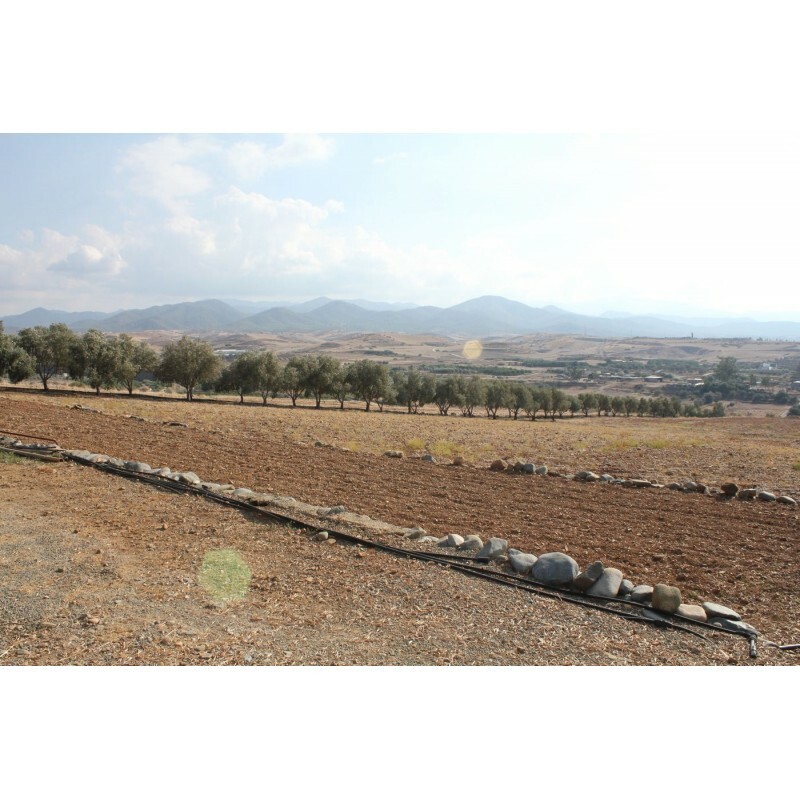 The physical relief of the island is dominated by two mountain ranges, the Troodos Mountains and the smaller Kyrenia Range, and the central plain they encompass, the Mesaoria. 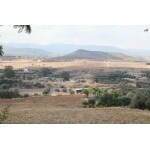 The Mesaoria plain is drained by the Pedieos River, the longest on the island. 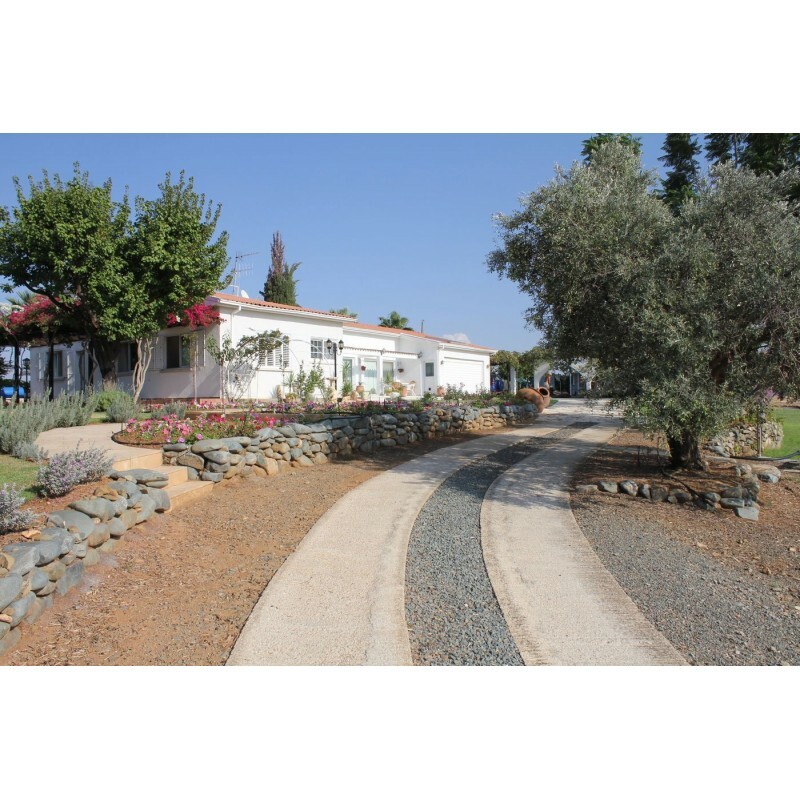 The Troodos Mountains cover most of the southern and western portions of the island and account for roughly half its area. 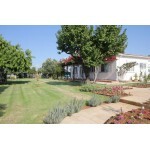 The highest point on Cyprus is Mount Olympus at 1,952 m, located in the centre of the Troodos range. 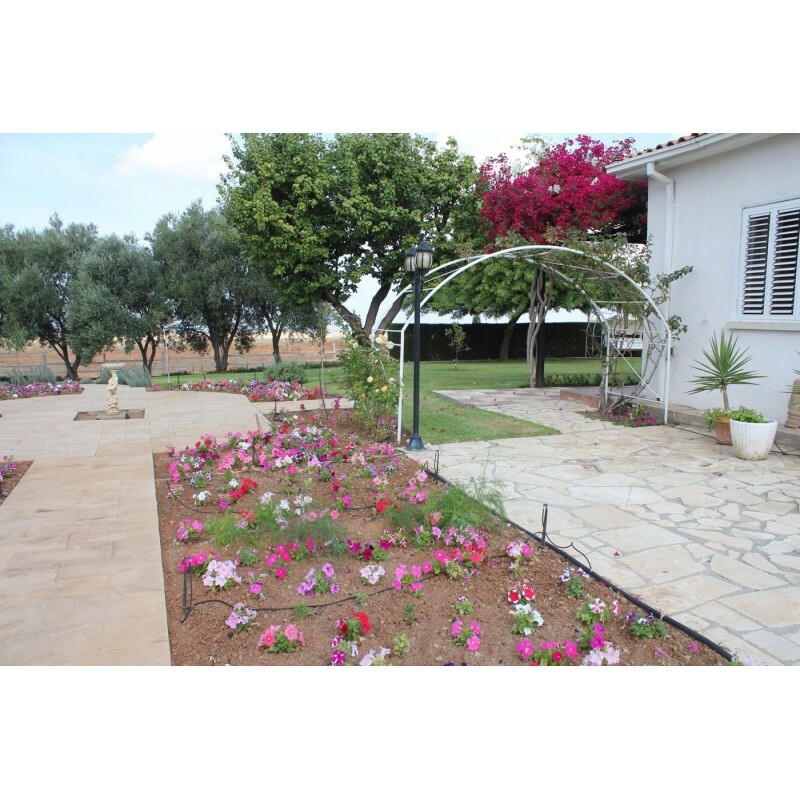 Cyprus has a subtropical climate – Mediterranean and semi-arid type with very mild winters and warm to hot summers. 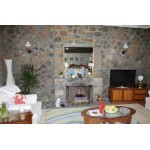 Snow is possible only in the Troodos Mountains in the central part of island. 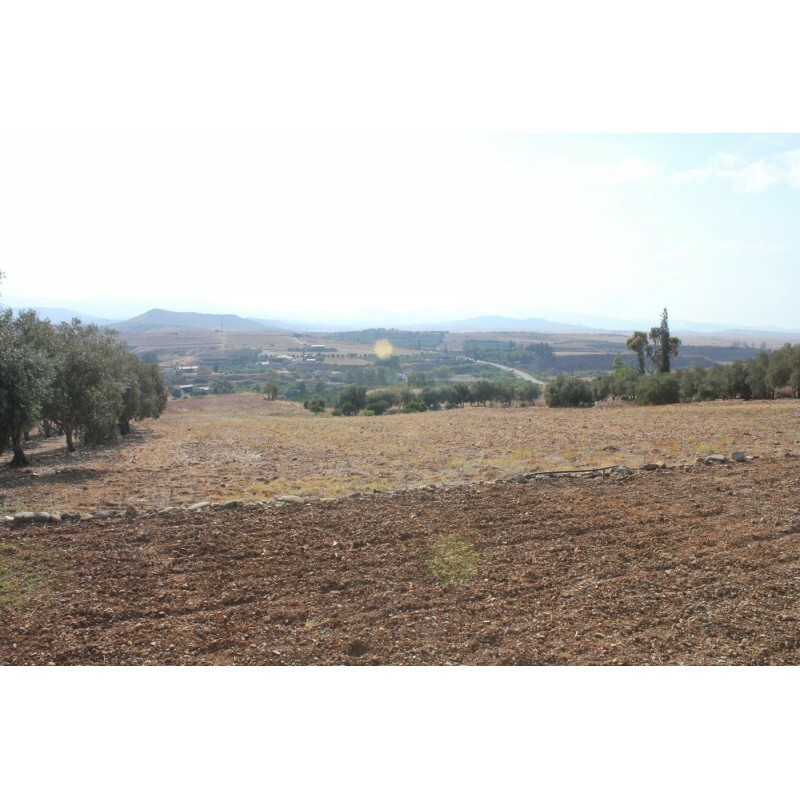 Rain occurs mainly in winter, with summer being generally dry. 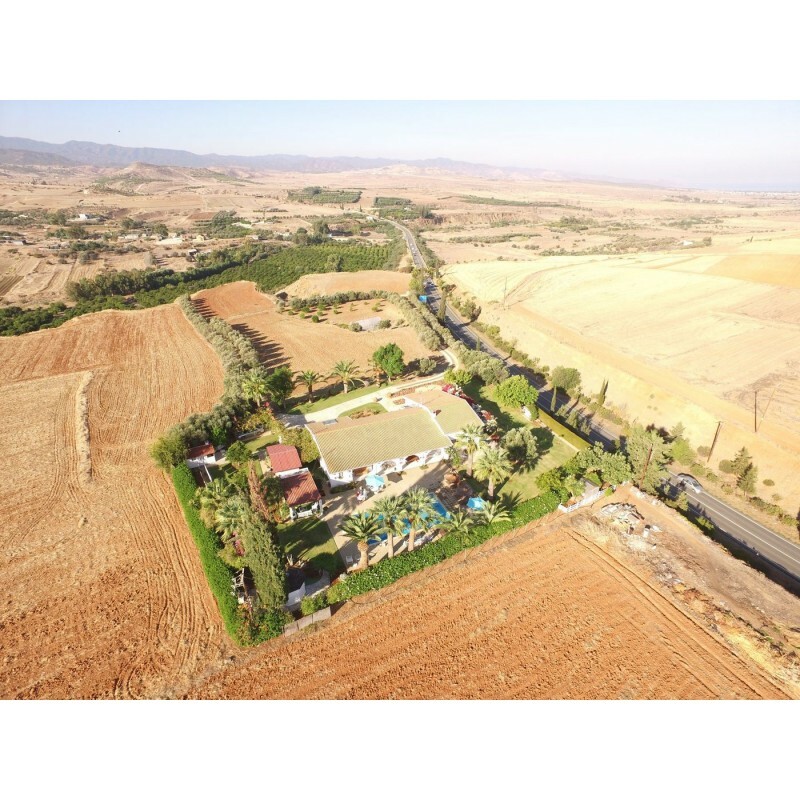 The art history of Cyprus can be said to stretch back up to 10,000 years, following the discovery of a series of Chalcolithic period carved figures in the villages of Khoirokoitia and Lempa. 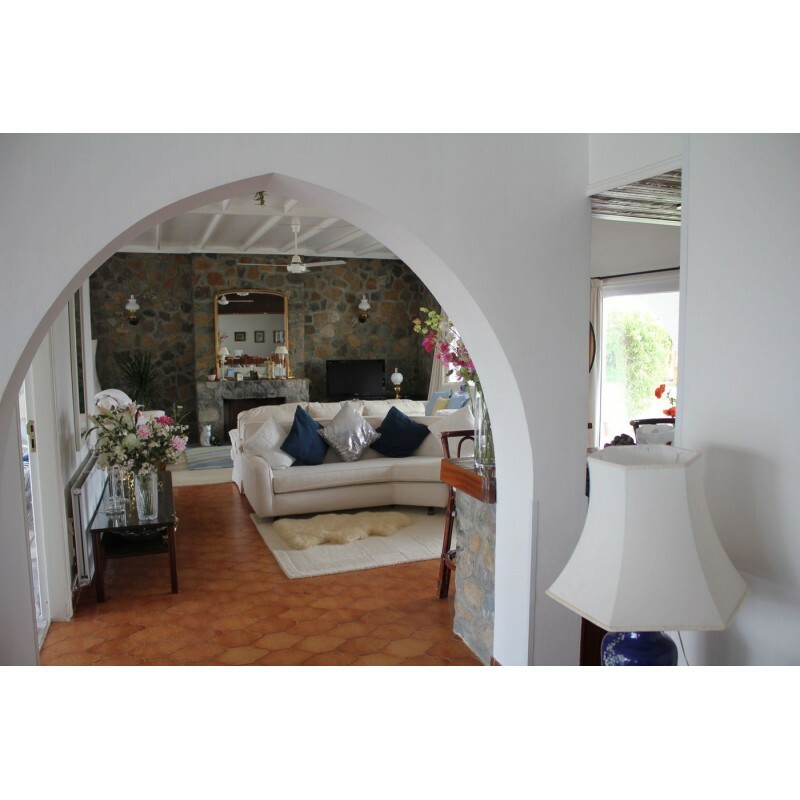 The island is the home to numerous examples of high-quality religious icon painting from the Middle Ages as well as many painted churches.